Comment on the Facebook or Instagram post and tell us why you’re in need of a Weekend Break. 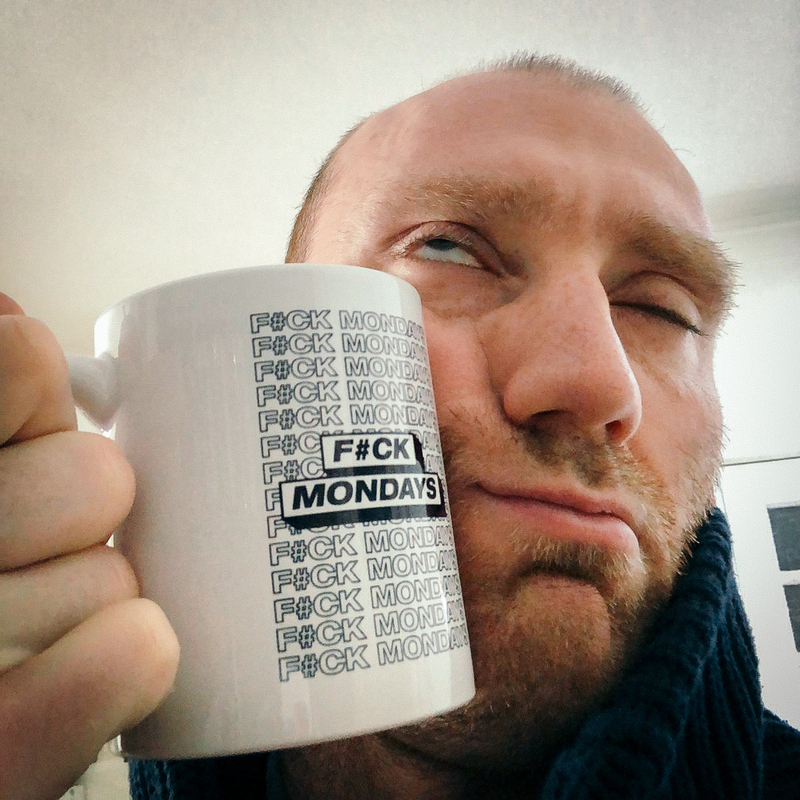 5 people will get our super special limited edition F#CK Mondays mug. BECAUSE WHO NEEDS MONDAYS ANYWAY? !